Within the cooperation of Simmakers Ltd and the Federal State Budget higher education institution «Ufa State Petroleum Technological University», the developers of «Frost 3D Universal» software package conducted a five-day training for professors at “Hydro-gas-dynamics of pipeline systems and hydro-machine” and “Oil & Gas well drilling” departments. Also within the cooperation the training classes of the departments mentioned above are equipped with the modern computers for conducting practical training in «Frost 3D Universal» software package. The training will be provided for the students and persons studying according to programs of training of research and educational personnel in a postgraduate study, work with the engineering software for the solution of problems of automation of scientifically based forecasts of the permafrost thermal regimes in the conditions of thermal impact of the foundations, pipelines, production wells and other objects considering ground thermal stabilization. Interview with Marianna Loginova, сandidate of physical and mathematical sciences, associate professor at «Oil & Gas well drilling» department. 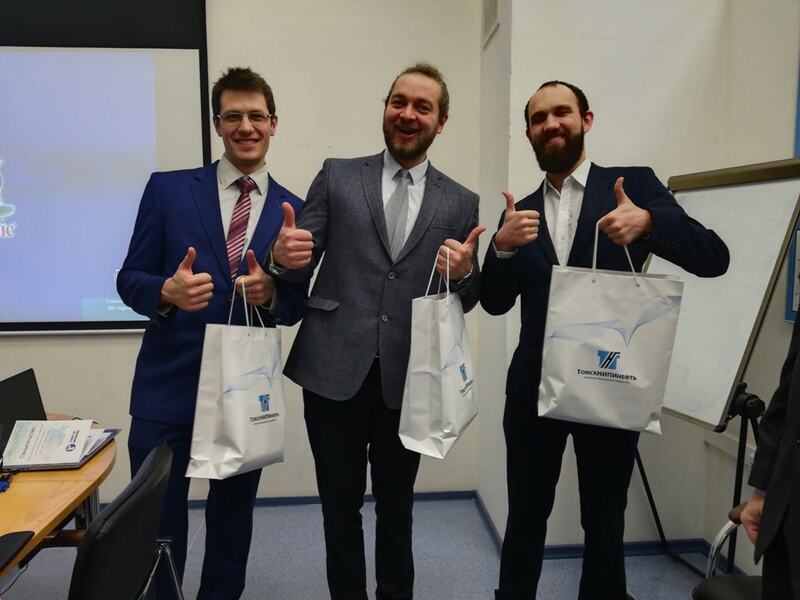 Simmakers Ltd concluded the cooperation agreement with the Federal State Budget higher education institution «Saint-Petersburg State University of Architecture and Civil Engineering». The subject of the agreement is a strategic long-term cooperation between SPSUACE and Simmakers Ltd in the sphere of training for students, master’s degree students, graduate students. The training provides working in engineering software for solving the problem of automation of the science-based forecasting of permafrost thermal regimes in the conditions of thermal impact of foundations, hydrotechnical constructions and other constructions considering ground thermal stabilization. 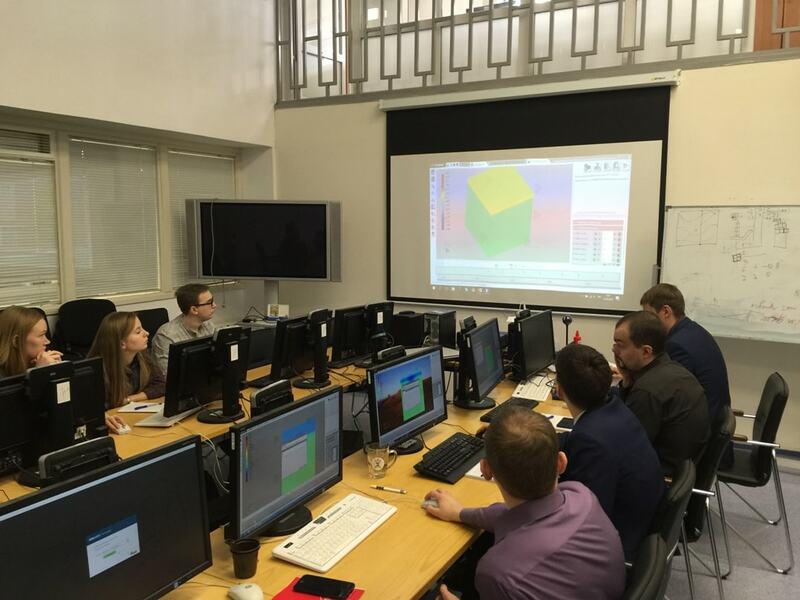 The training will be conducted on the base of «Frost 3D Universal» software package. 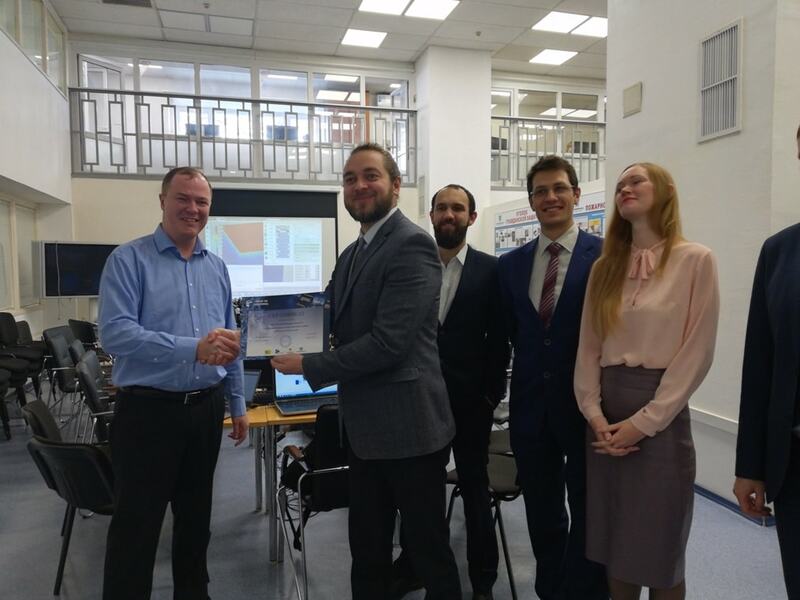 Within the agreement the representative of SPSUACE, Sergei Lanko, the associate professor of civil engineering faculty at the department of geotechnics, completed «Frost 3D Universal» training in the Simmakers development center, Minsk. 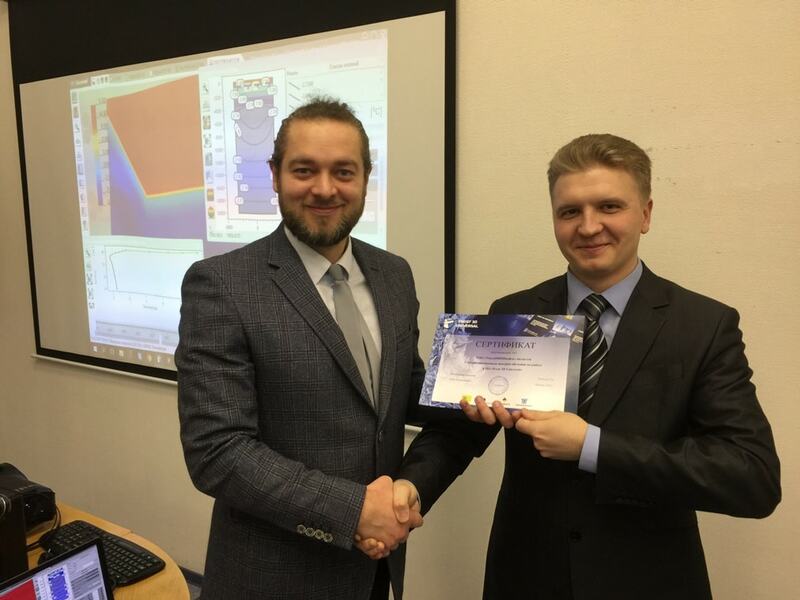 On February 16, 2018 the Certified «Frost 3D Universal» training center opened in Tomsk on the basis of design center «TomskNIPIneft». JSC «TomskNIPIneft» is a corporate center of OJSC «Rosneft» and specializes on design of objects of oil and gas field ground infrastructure in the distribution of permafrost. The Certified «Frost 3D Universal» training center provides training and qualification-upgrading not only for «TomskNIPIneft» employees but also for the employees of other corporate centers of «Rosneft» as well as for external organizations.